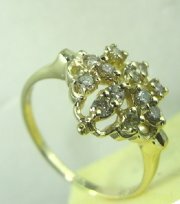 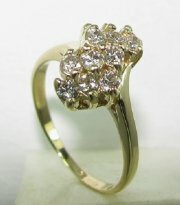 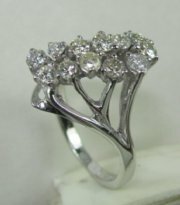 Cluster diamond vintage design ring. 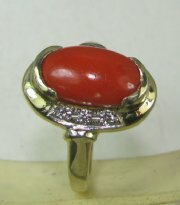 Fashion ring with coral or semi precious color stones. 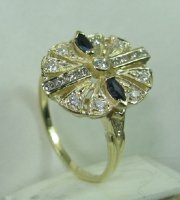 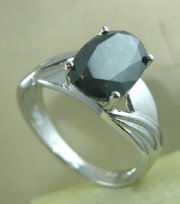 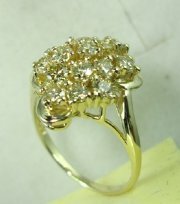 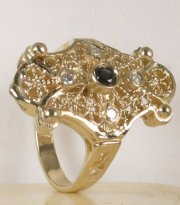 Fashion gold ring with sapphire or other precious stones. 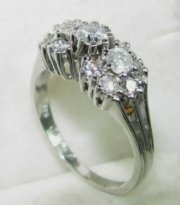 Vintage ring with oval center stone Earrings 4414, price without center stone. 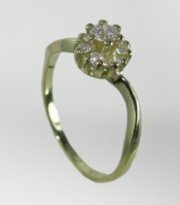 Classic and simple vintage diamond ring. 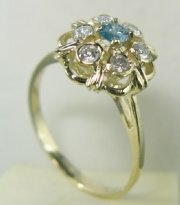 Vintage cluster diamond ring also with color stones. 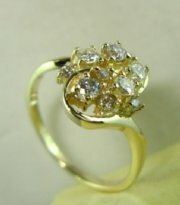 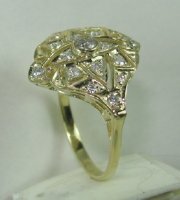 Vintage diamond ring very light and affordable. 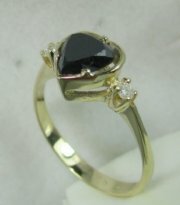 Vintage heart shaped sapphire and diamonds ring. 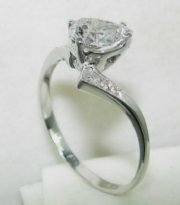 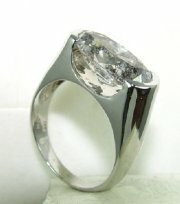 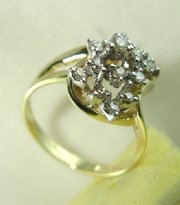 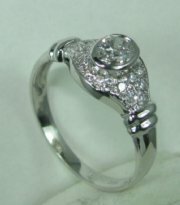 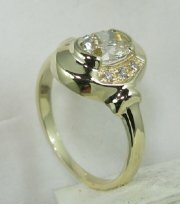 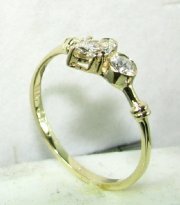 Vintage diamond solitare ring assymetric design with small diamonds, price without the center stone.